Lydia Davis is one of our most original and influential writers, a storyteller celebrated for her emotional acuity, her formal inventiveness, and her ability to capture the mind in overdrive. She has been called "an American virtuoso of the short story form" ( Salon.com ) and "one of the quiet giants... of American fiction" ( Los Angeles Times Book Review ). This volume contains all her stories to date, from the acclaimed "Break It Down" (1986) to the 2007 National Book Award nominee "Varieties of Disturbance". At age nine, Lucy Grealy was diagnosed with a potentially terminal cancer. When she returned to school with a third of her jaw removed, she faced the taunts of classmates. In her memoir, Grealy tells her story of great suffering and remarkable strength with considerable wit. 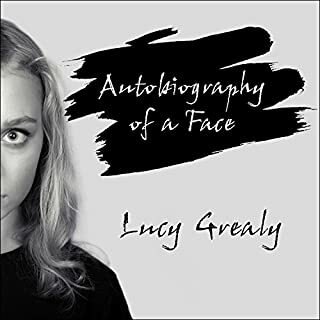 Vividly portraying the pain of peer rejection and the guilty pleasures of wanting to be special, Grealy captures with unique insight what it is like as a child and young adult to be torn between two warring impulses. What does it mean to mourn today, in a culture that has largely set aside rituals that acknowledge grief? 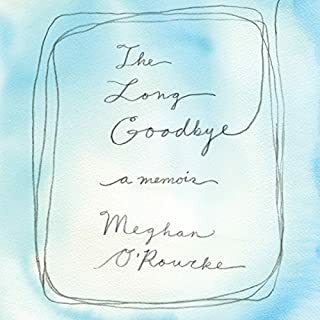 After her mother died of cancer at the age of 55, Meghan O'Rourke found that nothing had prepared her for the intensity of her sorrow. In the first anguished days, she began to create a record of her interior life as a mourner, trying to capture the paradox of grief - an endeavor that ultimately bloomed into a profound look at how caring for her mother during her illness changed and strengthened their bond. In 1969, Natalie Kusz and her family abandoned the city, packed up the car, and headed to Alaska. They ended up a hundred miles from Fairbanks in a dilapidated house surrounded by 258 acres of spruce, birch and willow - and no road. When the first winter came - with Mr. Kusz working in Prudhoe Bay, money running out, and temperatures 60 below - the Kusz family was living so close to disaster that the question was not when it would strike but whom. 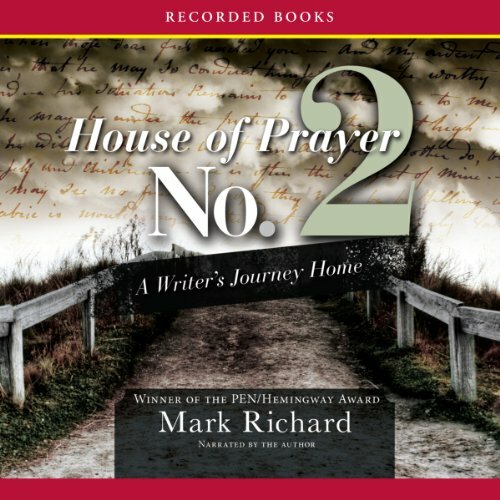 Award-winning author Mark Richard delivers a fascinating and unique memoir. Born in the South with deformed hips, Richard was tagged a “special” child. Nothing was expected of him. But as a young man, he decided to strike out and experience as much of our strange world as he possibly could. I had no idea where this book was going. Then the ending...Do yourself a favor and read this book. Such an authentic and honest author. Really refreshing. 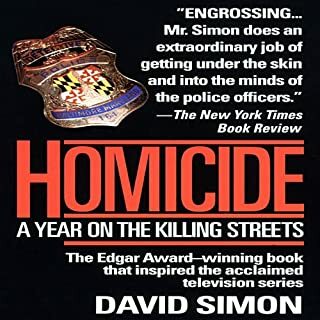 Usually an audiobook read by the author adds extra authenticity and intensity to the audio experience. 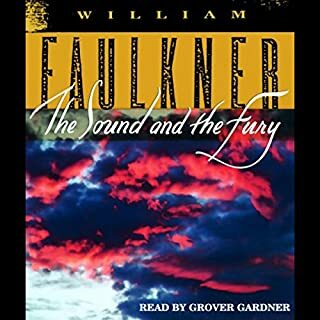 For this book, however, the unabridged reading by Mark Richard (which was generally in a monotone and flat voice) left me conflicted. I was alternately intrigued by the memoir despite Richard's reading style and distracted by his lack of inflection. The writing itself is good, to the point, and hits you over the head with its directness. Richard's life is fascinating and inspiring and his attitude in the face of such adversity is unapologetic and admirable. At times I longed for further development of concepts and events but was left only with sparse prose. 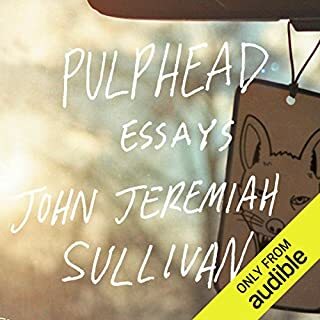 I was also caught off guard to some extent by the use of second person narration which seems particularly strange given that the audiobook was being read by the author. It just seemed an odd choice and it stripped away some of the emotional connection to the author which may have been exactly what Mark Richard was hoping to achieve.